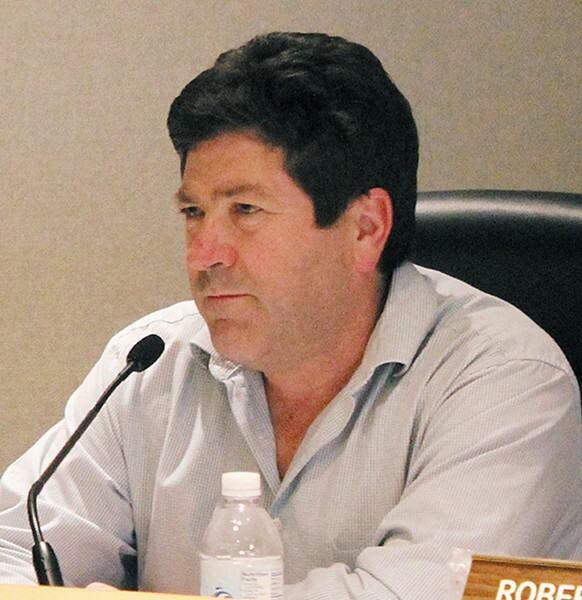 Humboldt County Planning Commissioner Kevin McKenny has resigned his post after revelations that he has been cited for violating state and federal environmental laws, according to reports in the Lost Coast Outpost and the Times-Standard. The alleged violations took place on a property McKenny owns in Eureka and he conceded in an interview with the Lost Coast Outpost that he "made a mistake." After the Lost Coast Outpost first reported on the allegations last month, a number of local environmental groups have called for his resignation. For more on the alleged environmental violations and McKenney's resignation in the Times-Standard and Lost Coast Outpost.